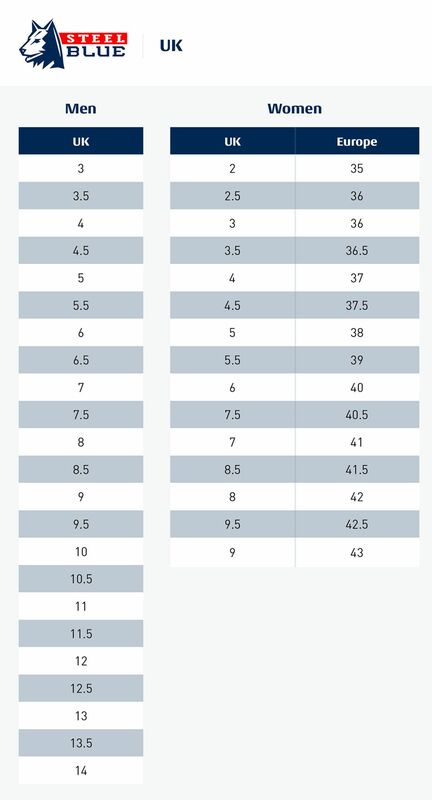 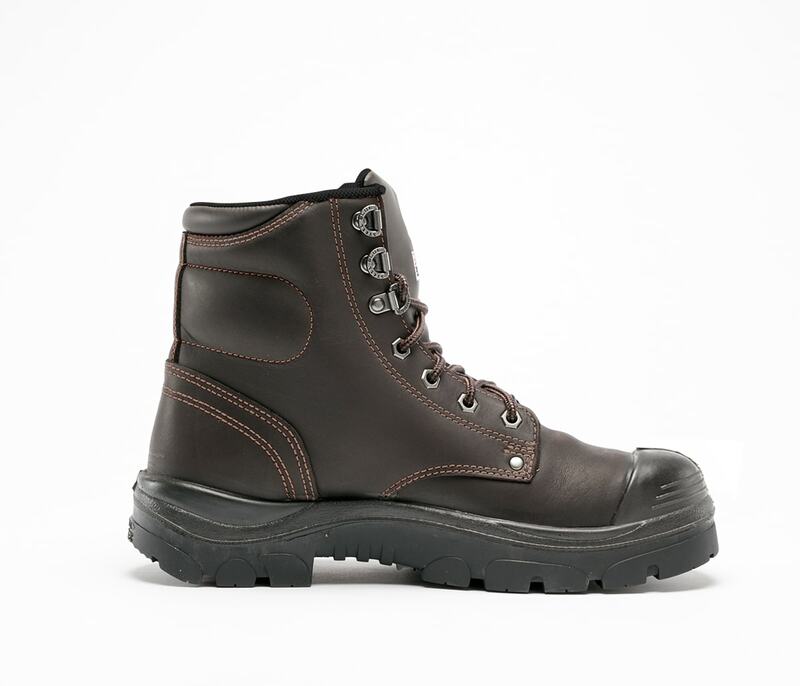 The Argyle Bump S3 is a Lace Up Ankle Boot. 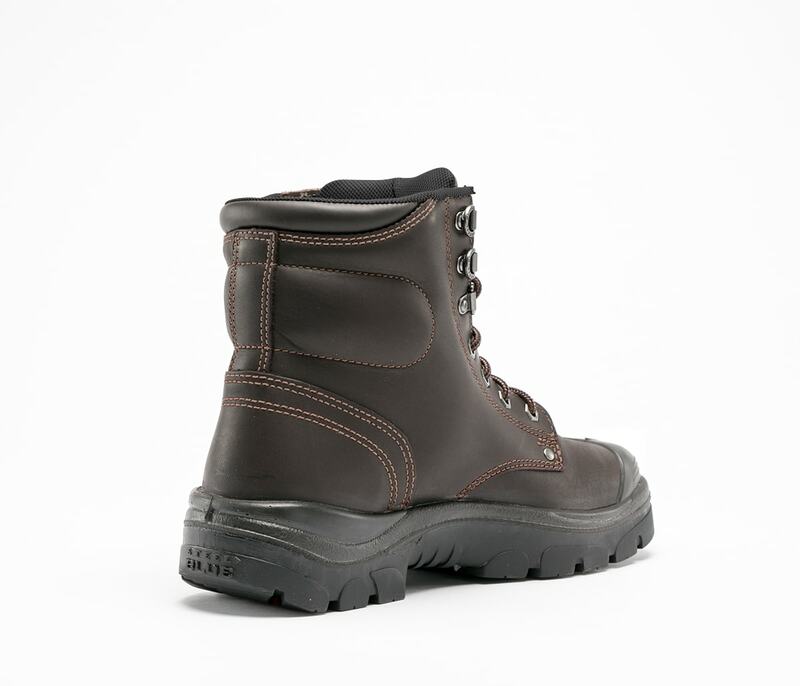 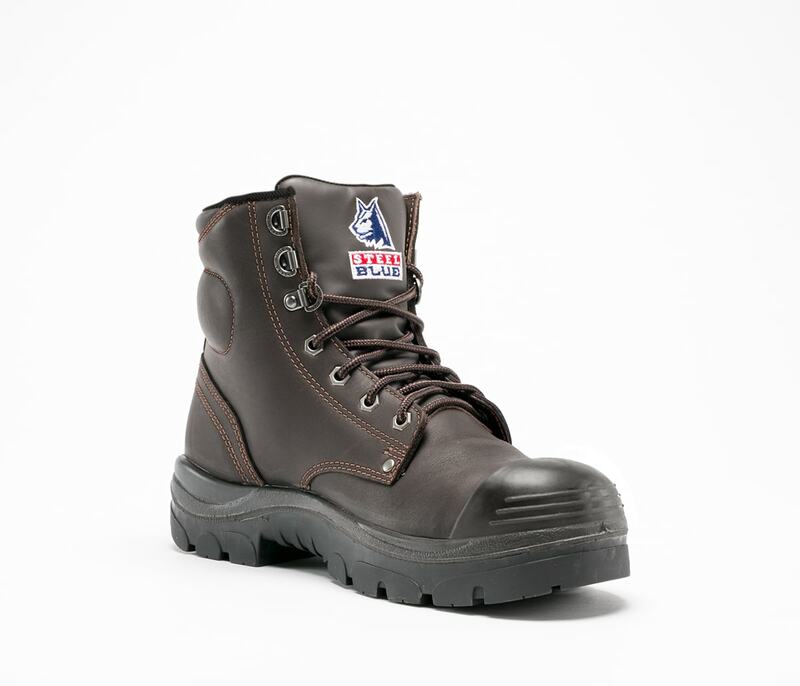 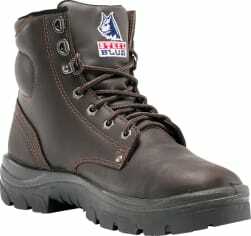 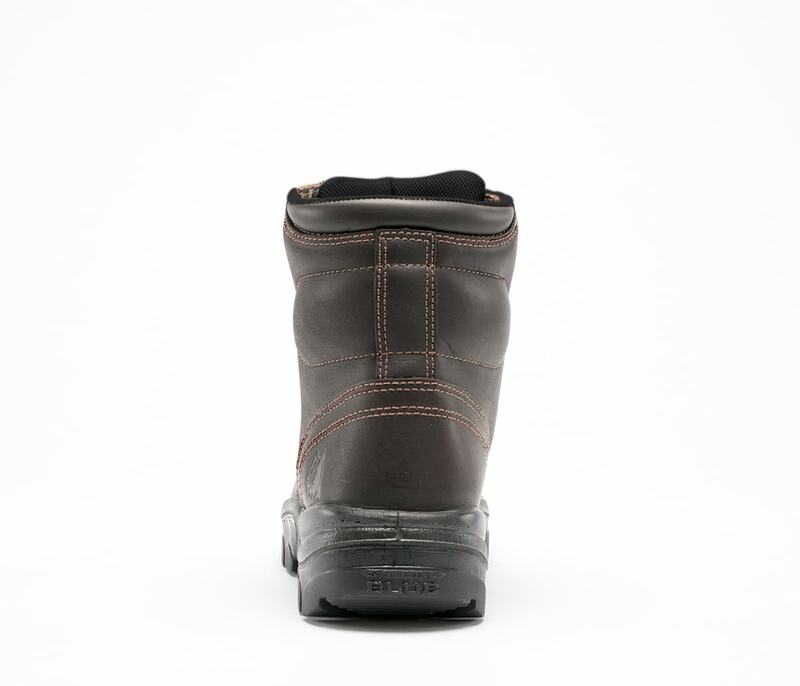 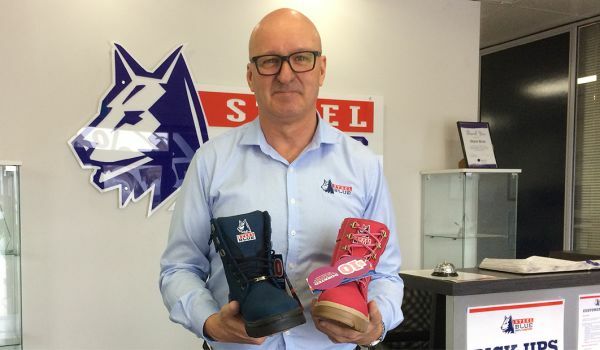 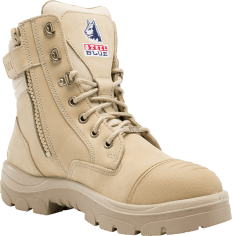 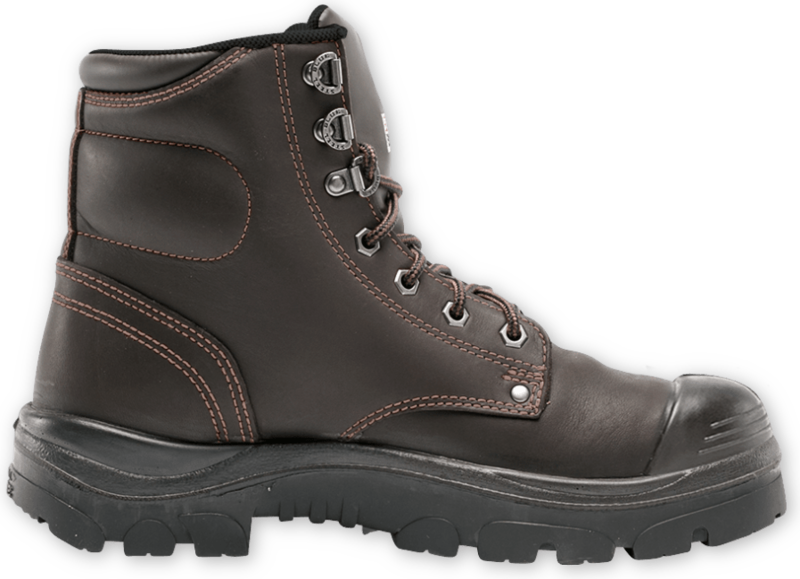 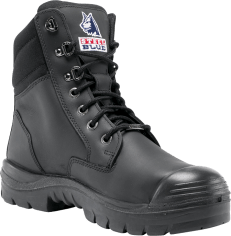 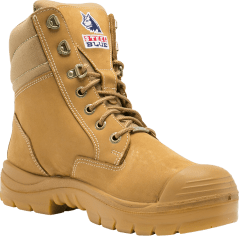 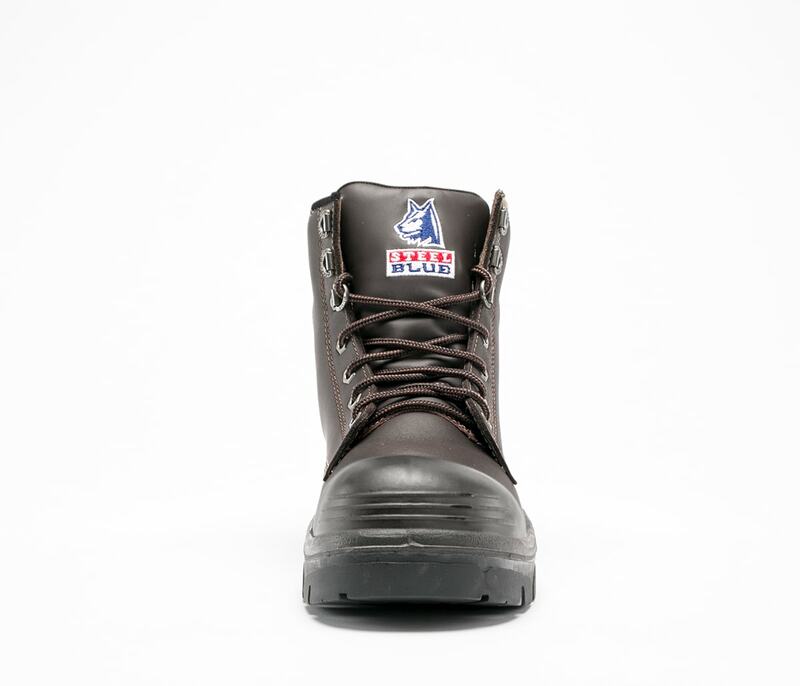 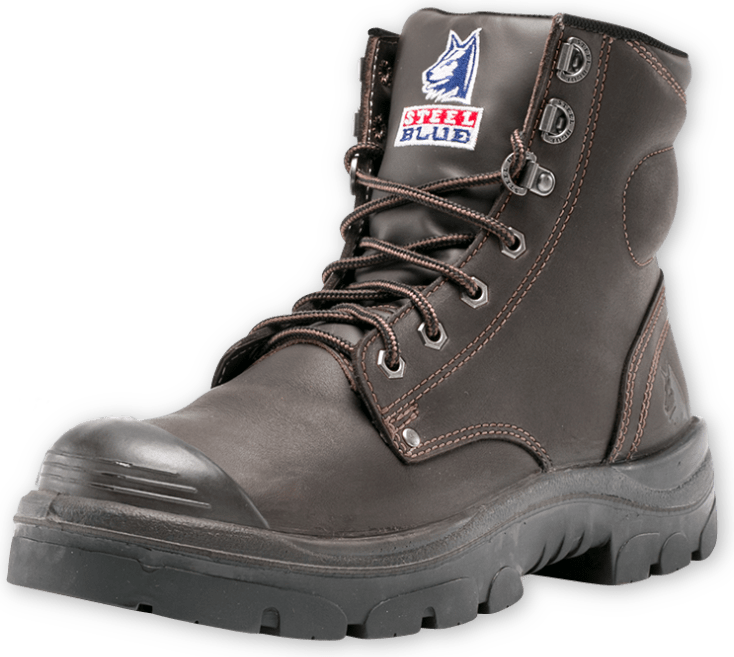 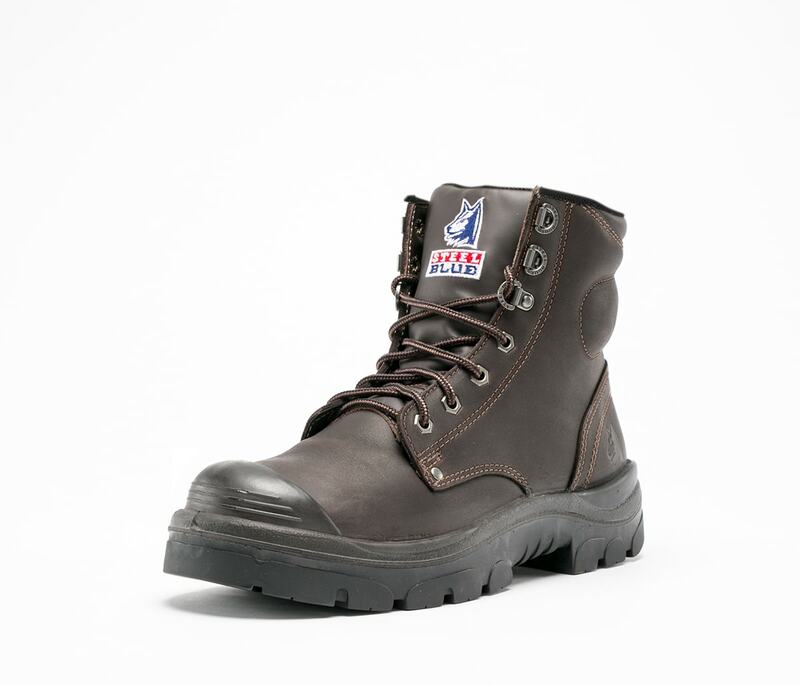 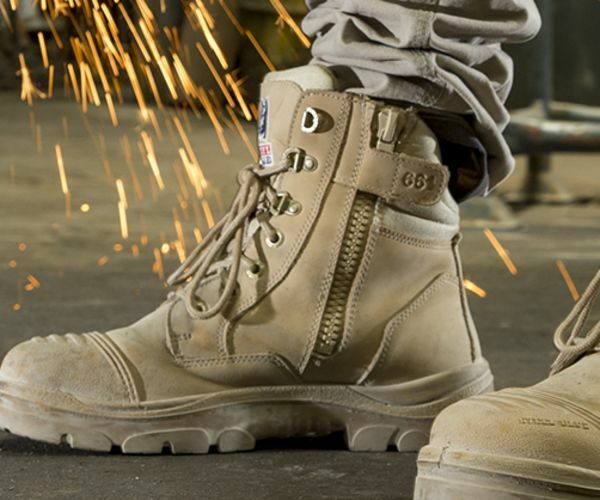 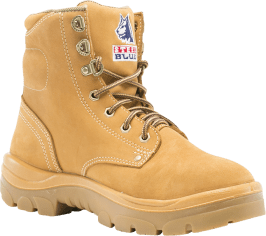 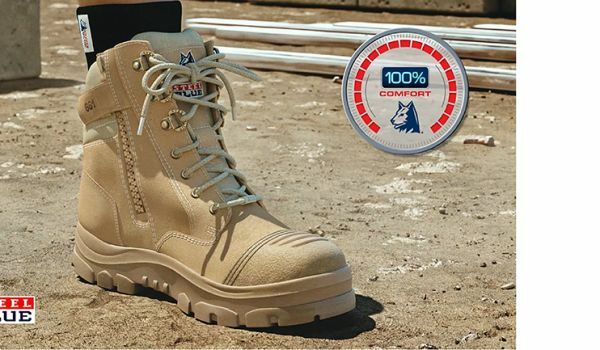 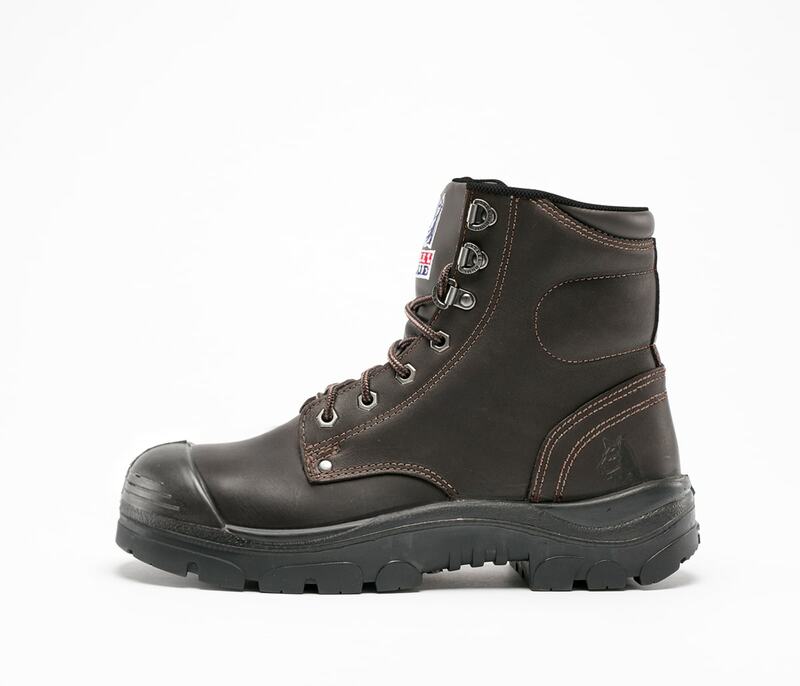 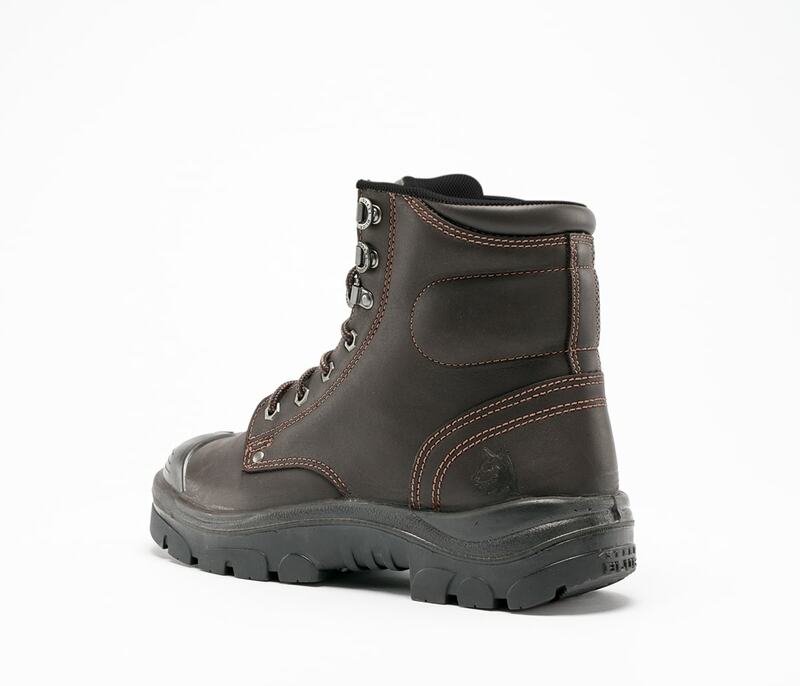 This safety boot is 150mm high and includes a Bump Cap to protect the toe area of the premium water resistant leather. 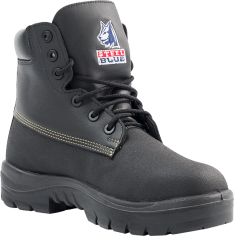 The Argyle Bump S3 includes a Steel Toe Cap, soft padded collar, durable TPU Outsole and penetration resistant component for extra protection.